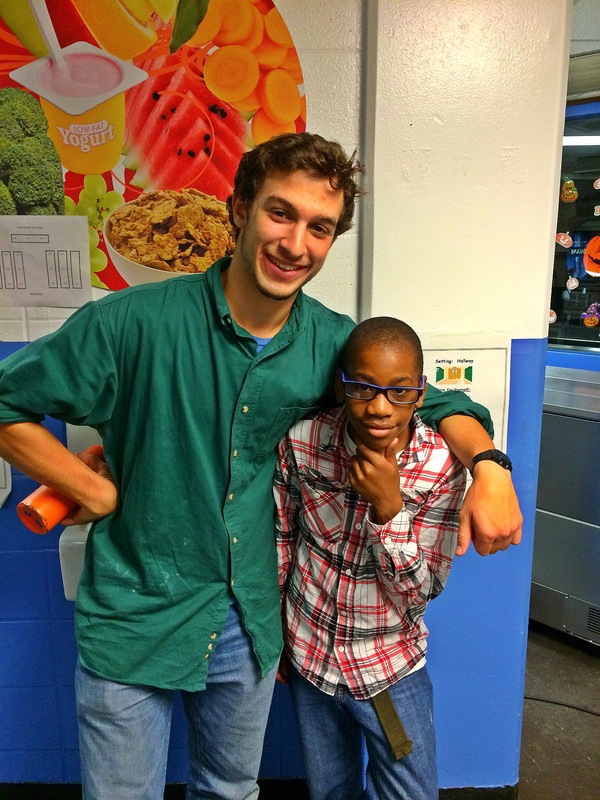 CEL's Zach Scheinfeld with big hugs at Project Morry! JP started as a Baseball Specialist in 1998, and has done just about everything at camp: Program, LIT Director and Senior Village Director, before rising to Operations Director. There is a lot on his plate as he handles all of the summer operations at Echo Lake including: overseeing food service, maintenance, transportation, housekeeping and security. In the “off-season” he focuses on purchasing and staffing. 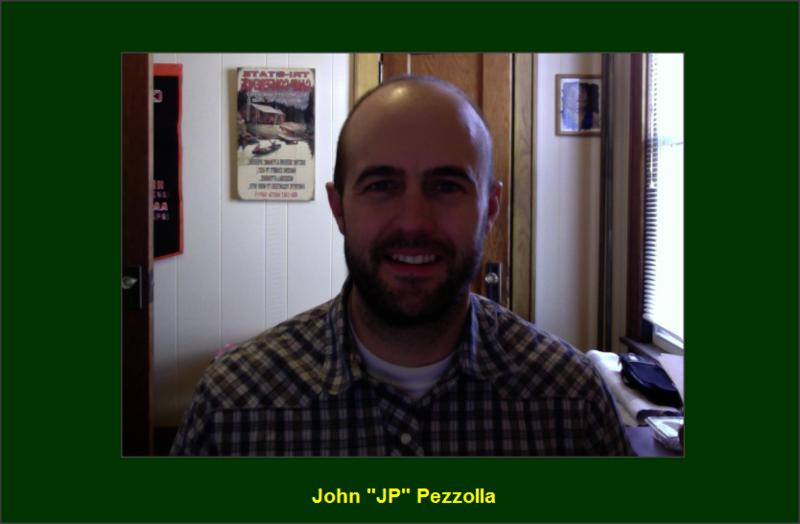 JP is involved with the NY American Camp Association Chapter and volunteers at the Tri-State Camp Conference each year. I’ve spent 17 summers at Echo Lake. I was looking for something different, and found an opportunity as a Baseball Specialist with the camp. Although I had never worked at a camp before, I was a baseball player and little league coach. 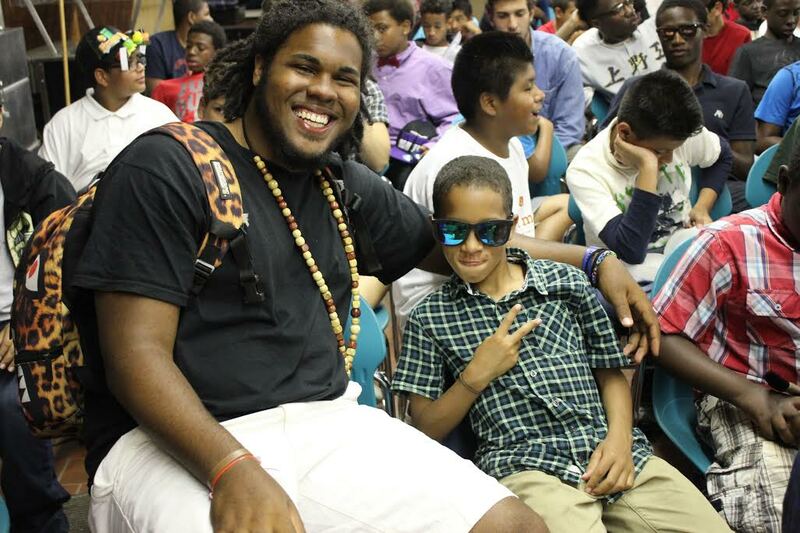 What really stands out for me are our values and the expectations that are placed on both the campers and the staff. This is something that I talk about with each potential staff member before hiring them. From day one, they are going to be looked up to as role models, so they must be prepared to take on that responsibility. Expectations are also increasingly placed on the campers as they mature, the most being placed on our LITs. Tony preaches two rules for campers. They are expected to try hard at all of their activities and be nice to others. It’s a simple mandate, but one that seems to really resonate with the campers. 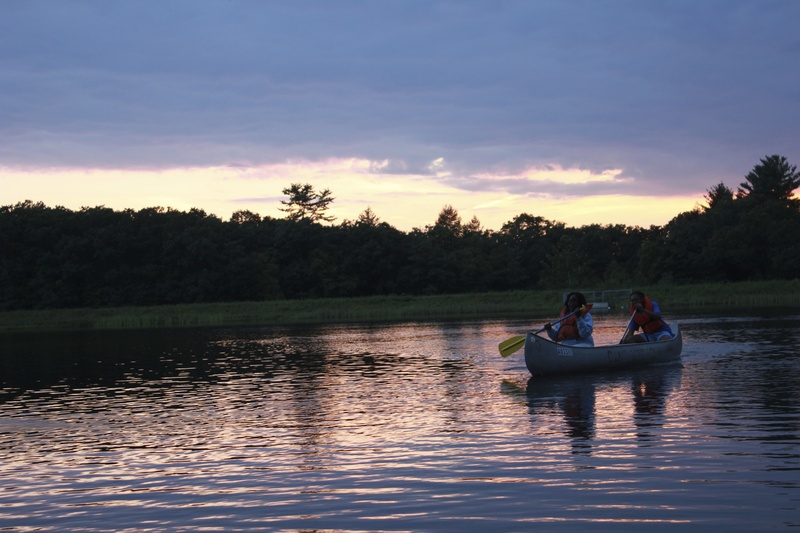 Campers and staff both gain a lot from their Echo Lake experience. They get to focus on relationship building, and learn how to show respect to others while living in close quarters. This environment truly brings out the best in people. I’m always amazed at how we bring people in from all over the world, and within a week or so, they are totally invested in what we want to do with our kids. 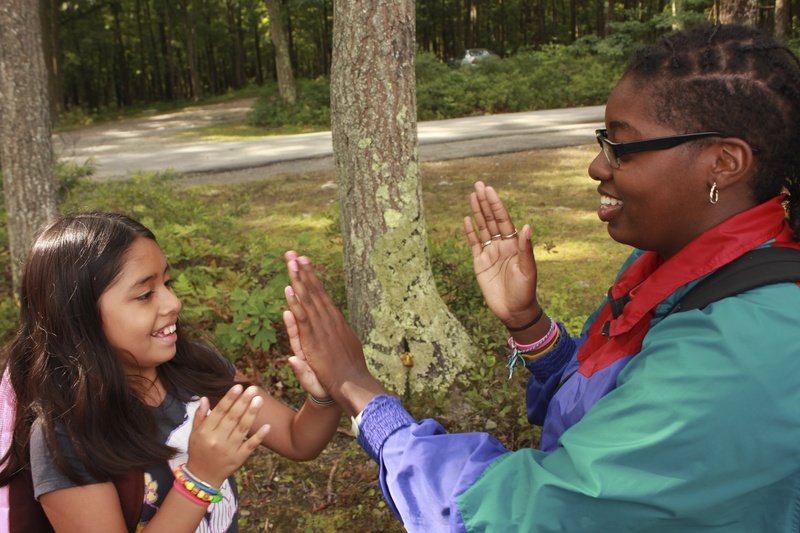 In their effort to help campers overcome challenges and become better people, they end up reaping similar benefits. I’ve been here a long time, long enough to have hired some of the people that I’ve known since they were 7-yrs old. It’s interesting in a lot of ways. I can sit around with them now and talk to them as adults, although I still remember them as little kids in the back of my mind. I try not to think about that part too much, because it makes me feel old. I’m one of the lucky ones. I’ve been a full-time staff member for the past 11 years. Years ago, before becoming joining Echo Lake full-time, I had a permanent job that allowed me to work a lot of hours over the winter and then take the summer off so that I could return to camp. After a few years, they took that option away, so I left because I couldn’t imagine not being a part of Echo Lake. I have a lot of interests, but I’m most passionate about traveling. I’ve been all over Europe, and just went to Iceland for the first time. Like Hawaii, Iceland is all volcanic. It’s filled with black sand beaches and rough waves. It’s kind like a frozen version of Hawaii. It was fascinating to be able to see the glaciers. My most memorable trip was the one that I took before coming to camp for the first time. I went on an African safari for about a month, and visited South Africa, Zimbabwe, Namibia, Botswana and Zambia. I do a trip every other year with a good friend that I met at Echo Lake. A few years ago, we went to Italy, Spain, Ireland and Oktoberfest. This year, we’re planning a driving trip down the West Coast. Nowadays, I go to Eastern Europe to hire staff. One of my best friends from camp lives in London. I was just over there in September for his wedding. My favorite event is the Apache Relay, and my favorite activity is definitely Thursday night cookouts. Because I’m largely behind the scenes these days, I try and find time in the summer to be able to interact with the rest of the camp. Thursday night is always cookout night at Echo Lake. Back in the day, they used to break the kids up into groups by hometown regions. The kids really liked it because it was something different. About three years ago, I approached Tony to see if I could do this again on a smaller scale. We have to keep the numbers manageable, so the groups of campers all come in waves. It’s gotten to the point where we use it as a prize because the kids love it so much. Glenn Begley and I run the cookout. Glenn has a whole routine that he does, and I’m usually the one sweating over the grill. I’m exhausted after it’s all done. It’s a lot of work, but the kids really love it, and it gives me the chance to see them in smaller setting and talk to them. I’m normally a gas grill guy, but running the cookout has made me something of a charcoal BBQ expert. It’s become a running joke that the orders inevitably get lost in translation between Glenn and the kids, so I just cook extras of everything to be safe. The other day that I get to spend with the kids is our annual Carnival. I do a lemonade stand with Patrick McNeece. The kids can’t get enough of what we call “ZAP,” probably because it’s basically pure sugar. Last year, one of the kids accidentally dropped his and got very upset. We quickly gave him another one, and then Patrick whispered to me…“You see that? It’s so good that it will make you cry.” It’s actually a lot of work because we’re cranking the lemons by hand, so we only do it once a year. Patrick would do it at every event if we let him though. I have great memories of my two summers as LIT Director. It’s an interesting job because it’s the campers’ last summer at camp. They are given a lot of responsibility with pretty high expectations. They are asked to give back to the community, work with the kids and run events for Tribals and Color War. Even though they have a lot on their plate, they are also experiencing their last year at camp, so they try to embrace being campers again for the last time. In my two summers as LIT Director, one was with a very large group and one was with a smaller group. Both were very rewarding. You get to see the camp through the eyes of kids that are at the end of their camp years. Since I wasn’t a camper growing up, it’s hard to relate to seeing camp come to an end, but being with all of those kids made me feel what the campers feel. Those two summers were definitely the most intense that I’ve experienced at camp. I’m still close to many of the campers and it’s been great to watch them grow into such wonderful people.